September 8 - Oscar Pistorius has been shortlisted for a fair play award by the International Paralympic Committee (IPC) - just a few days after they threatened to punish him for claiming that a rival had beaten him because he had cheated. The South African has been picked as one of the male finalists for the Whang Youn Dai Acheivement Award, which is awarded at the end of each Paralympics to a competitor "who is fair, honest and is uncompromising in his or her values and prioritises the promotion of the Paralympic Movement above personal recognition". 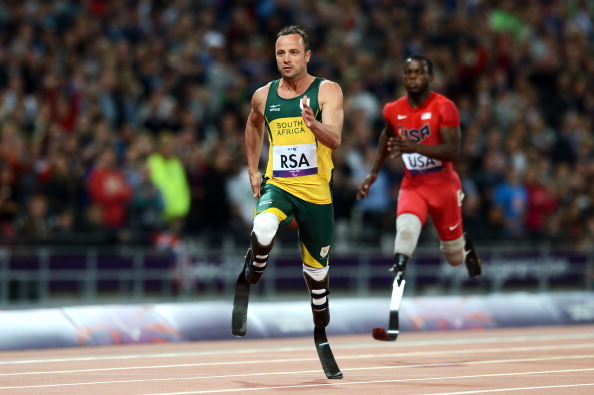 Pistorius has been at the centre of controversy at these Games since he was beaten in the T44 200 metres on Sunday (September 2) by Brazilian Alan Fonteles Cardoso Oliveira and afterwards claimed that his rival's blades were too long and therefore illegal. Pisotrius's outburst led to the IPC threatening to take action against him but in the end they decided not to after he apologised for his outburst and said he regretted the timing of it, although he has never withdrawn the allegation that Oliveira's blades broke the rules. Now the IPC have selected him as one of the nominees for an awarded named after South Korean Dr. Whang Youn Dai, who contracted polio at the age of three. She contributed her life to the development of Paralympic sport in Korea and around the world, and an award in her honour has been presented at every Paralympic Games to one male and one female athlete who each "best exemplify the spirit of the Games and inspire and excite the world". Oliveira, who has remained dignified in the face of the attack from Pistorius, is not shortlisted. 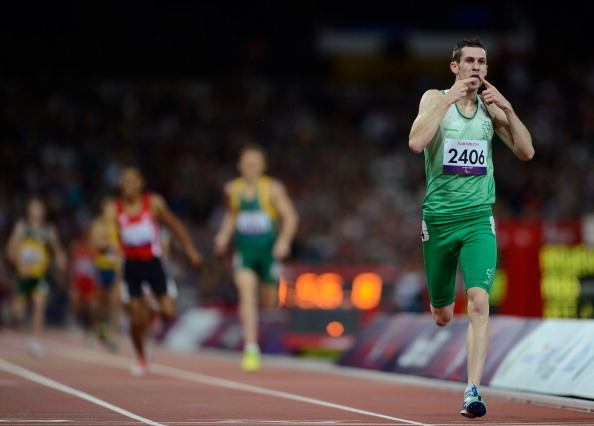 Pistorius will instead be up against Ireland's Michael McKillop, who won the T37 800m and 1500m here, and Egypt's Sherif Khalifa Osman, winner of the -56 kilogram powerlifting. 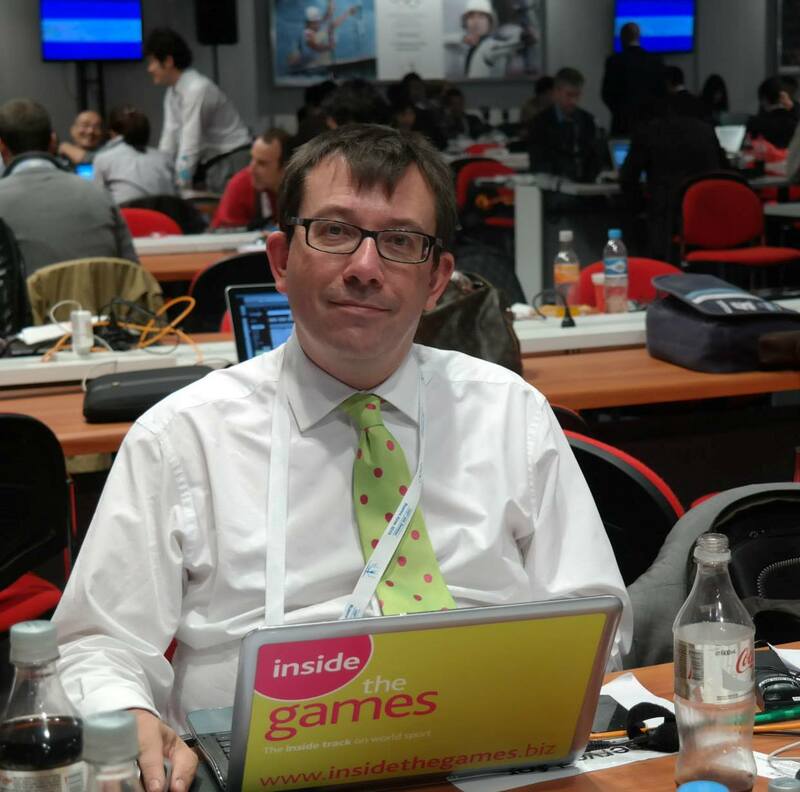 IPC communications director Craig Spence defended the decision claiming that an "external body" from South Korea had chosen Pistorius for the shortlist but that they would have the final choice as to who won. "I did quiz them about the reason why every candidate was on the list and they said that Oscar had done so much for the Paralympic Movement in the build-up to these Games that he deserved to be there," said Spence. Britain's Di Coates, a 58-year-old from Farnborough, who made her Paralympic debut at Stoke Mandeville and has since won a total of eight medals in shooting, is shortlisted along with Spanish swimmer Teresa Perales, who has won three silver and two bronze at London 2012 in the S5 category, and Kenya's Mary Zakayo, who has competed in the F57 throwing events here. Two winners, a male and female, will be selected as recipients of the Award and will each receive gold medal during the Closing Ceremony at the Olympic Stadium tomorrow night (September 9).